You can activate this key in the US only. Make sure to check back with the sellers website before your purchase. Slowly but surely, things are getting serious around the release of Red Dead Redemption 2. 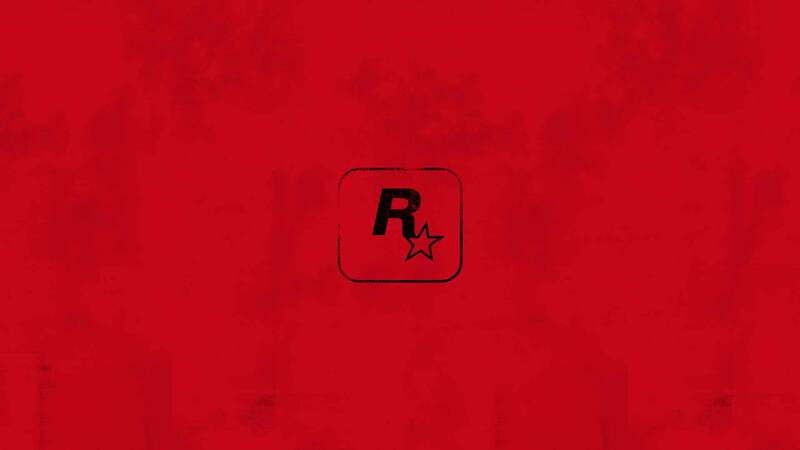 With the help of several pictures, developer Rockstar Games has now taken a closer look at some of the characters that play an important role and that you will encounter during the course of the game. They are are not only made visible for the first time but also provided with a quote that characterizes them. 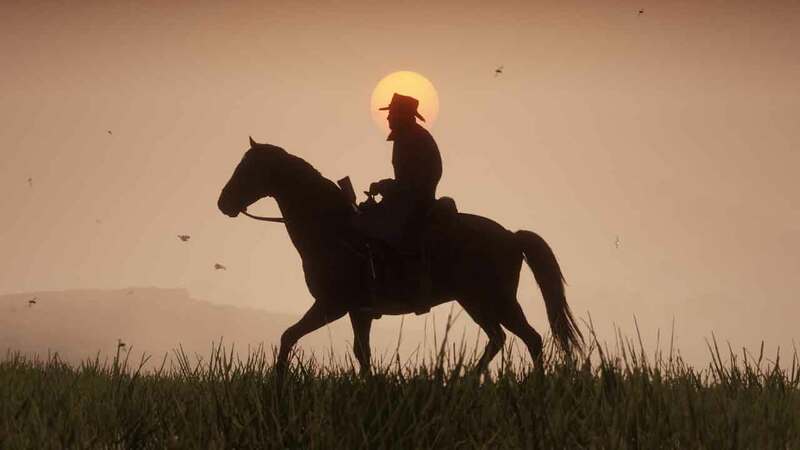 As tensions in the community towards the launch of Red Dead Redemption 2 are growing, Rockstar Games has just released a six-minute trailer with scenes from the much awaited game.Despite the video length of over six minutes, the actual gameplay scenes are pretty limited. But one thing immediately becomes clear: the game looks stunning!